Jersey City, NJ, August 20, 2009 - Network administrators can now schedule security updates for their entire networks, at their convenience. With Comodo Offline Updater, they can configure servers to download and provision updates to managed computers. 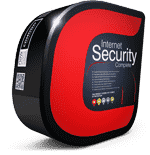 Once installed on a local server, the utility can be configured to periodically download Antivirus signature database updates and software updates for Comodo Internet Security (CIS) from the central Comodo servers. 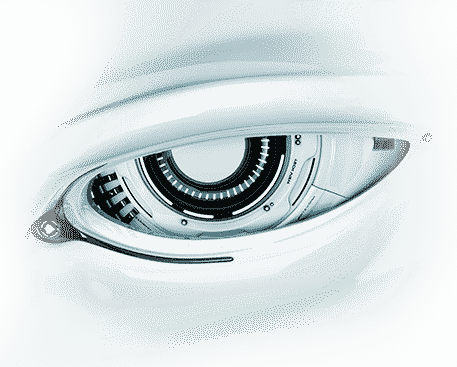 Comodo Advanced Endpoint Protection allows networks to take advantage of Comodo Internet Security, which has had over 18,000,000 installations worldwide. The new Comodo Offline Updater feature allows network professionals to schedule and administer security updates at their convenience. 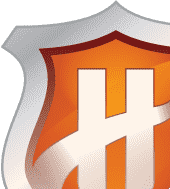 Comodo Internet Security with Defense+ Host Intrusion Prevention System (HIPS) is a revolutionary antivirus and firewall that prevents unknown software from installing. 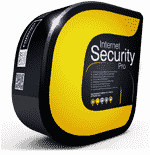 The only exceptions are files on Comodo's extensive whitelist and files that the network manager explicitly permits. Comodo will present Comodo Offline Updater at the National Association of Government Webmasters conference in Galveston, Texas, September 16 to 18.